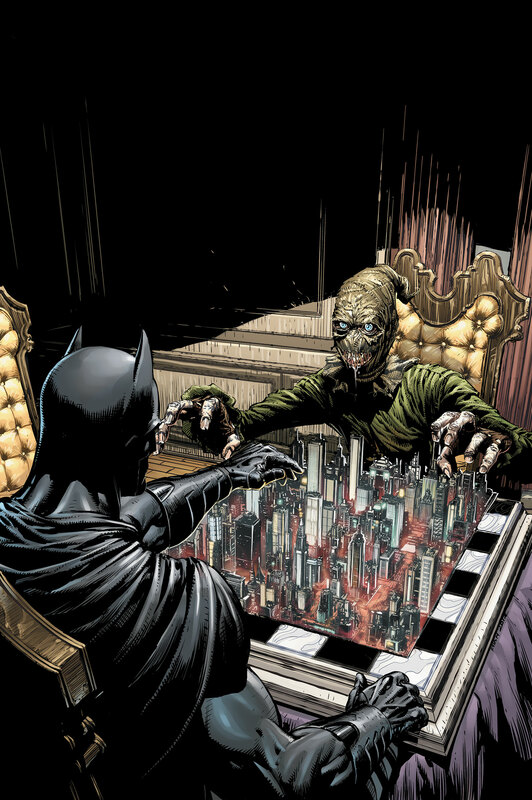 As the Guardian of Gotham, Batman strikes fear into the hearts of his enemies—utilizing terror itself as a weapon in his crusade against the villains that plague his city. 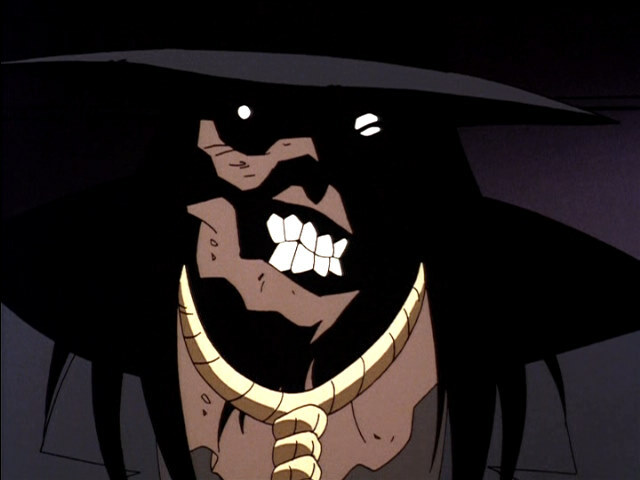 However, there is another denizen of Gotham that knows how to use fear to his advantage. 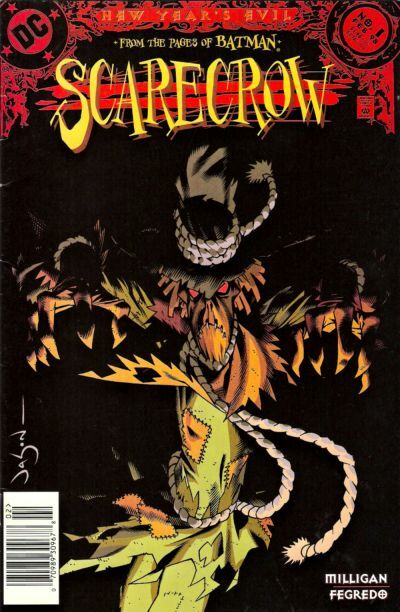 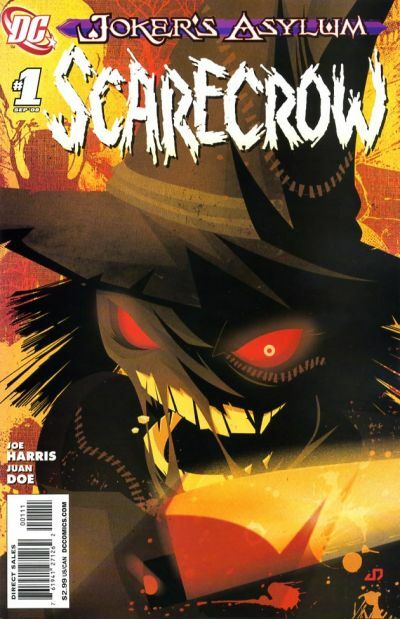 One that turns Batman's own weapon against him and revels in terror and dread: the Scarecrow. 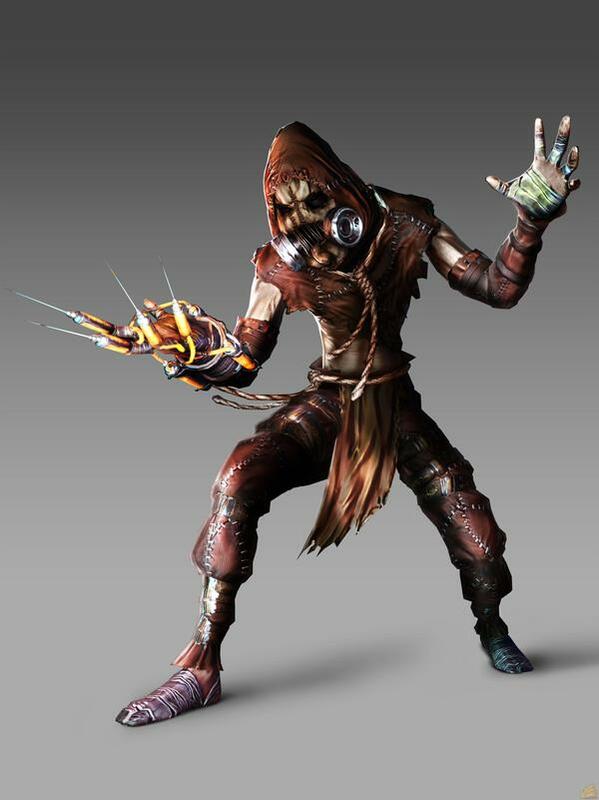 As a young child, Jonathan Crane was subjected to sick and twisted experiments on fear conducted by his own father. 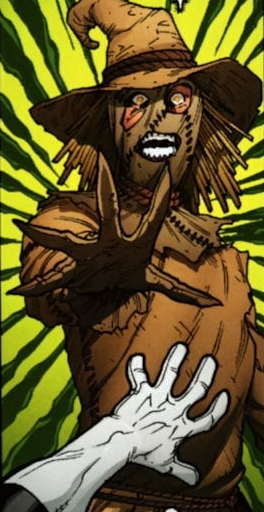 Emotionally scarred and mentally unstable from the ordeal, Crane spent his childhood living in fear until he made an important realization—if he could control fear, it would never again control him. 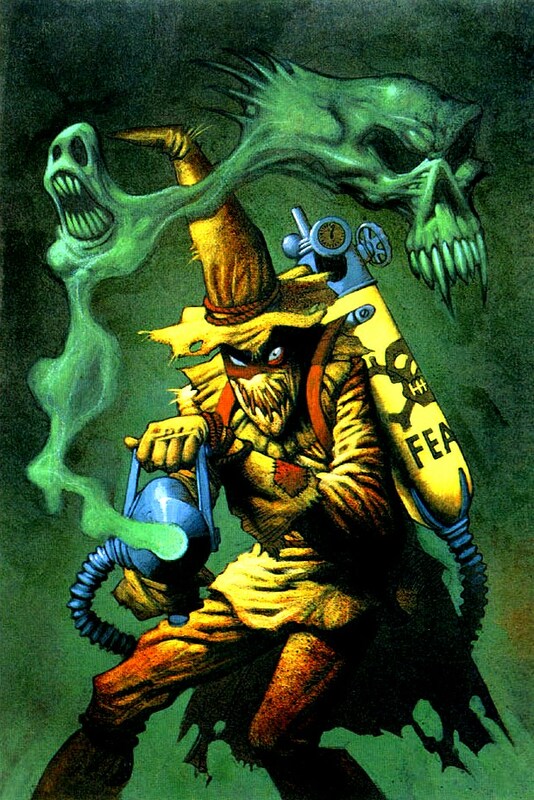 Over time, this interest in fear become an obsession. 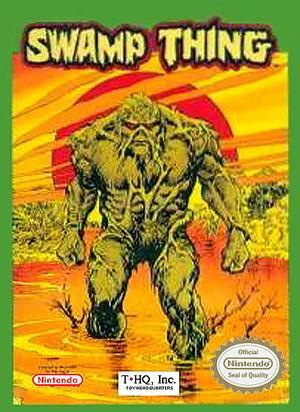 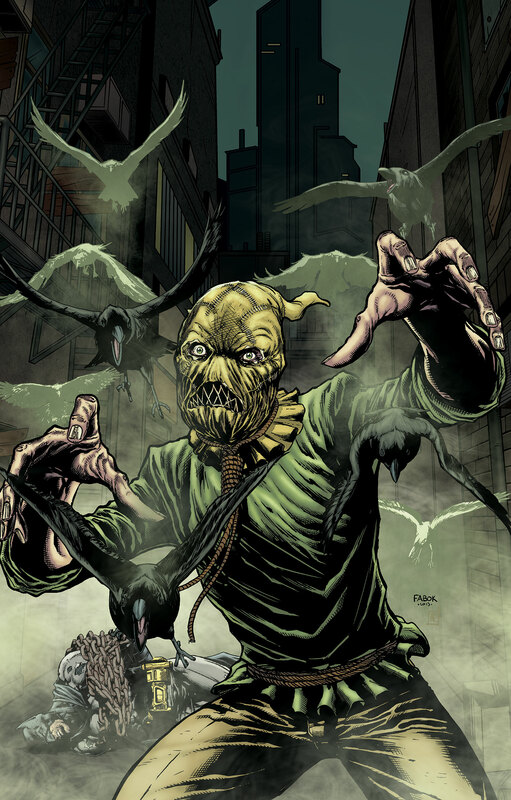 Graduating from college with a doctorate in psychology and specialty in phobias, Jonathan began experimenting on others, subjecting them to a hallucinogenic fear toxin he developed that brought out their worst nightmares. 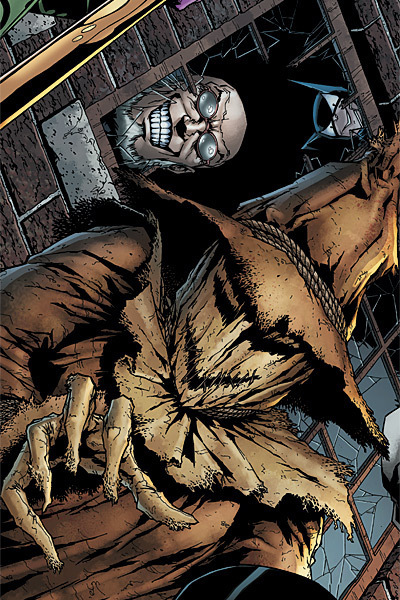 Although Batman has developed a number of remedies to counteract these toxins, Crane is constantly improving upon his formula, creating more potent and deadlier versions. 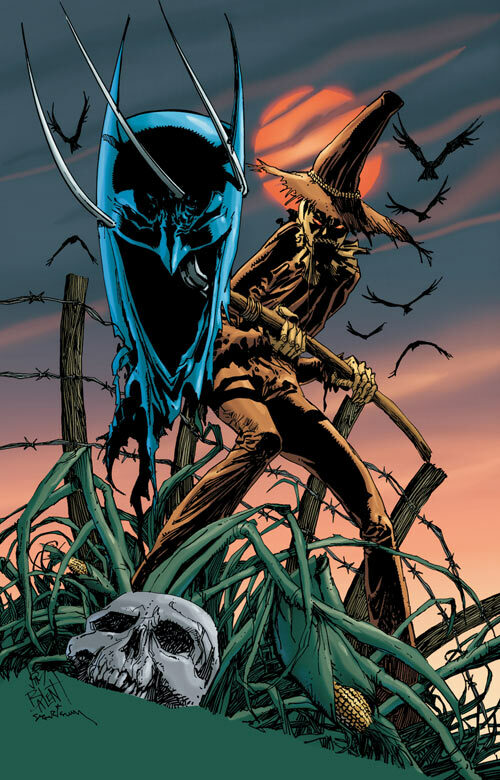 The Scarecrow constantly proves to be a dangerous threat to the Dark Knight not due to physical strength, but to the emotional and psychological damage his toxins can cause. 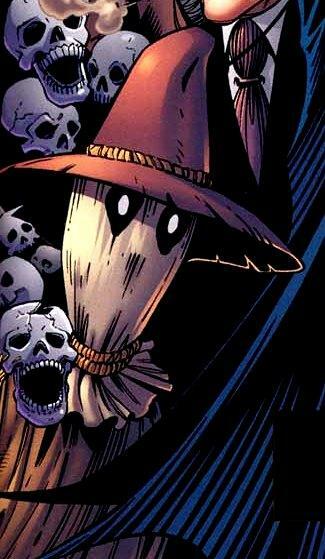 In fact, Scarecrow tends to shy away from physical confrontations and instead lets his victims fall prey to their own waking nightmares. 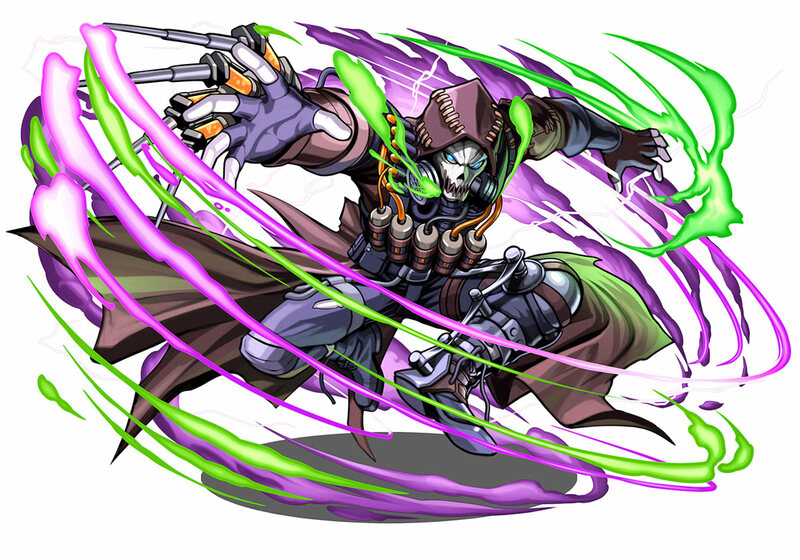 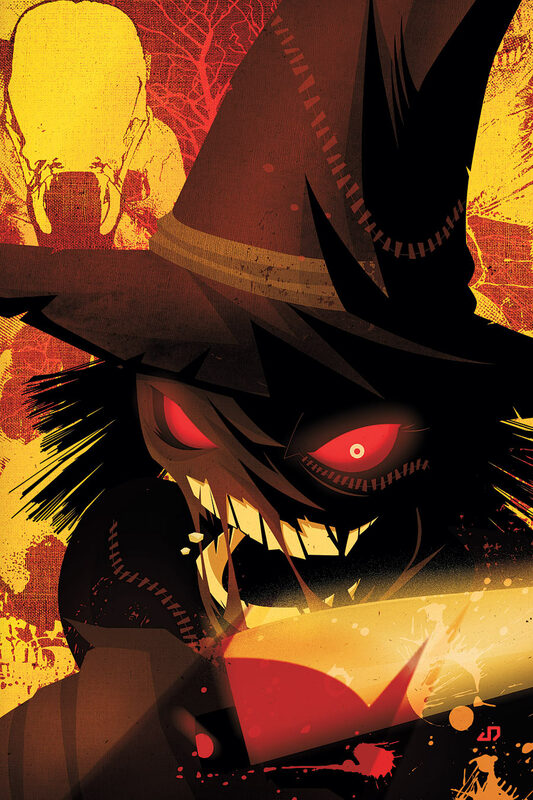 A doctor of the deadliest caliber, the Scarecrow's horrific acts don't stem from a villainous desire for power or money, but from an unbreakable urge to learn and hone his craft—mastery over fear itself. 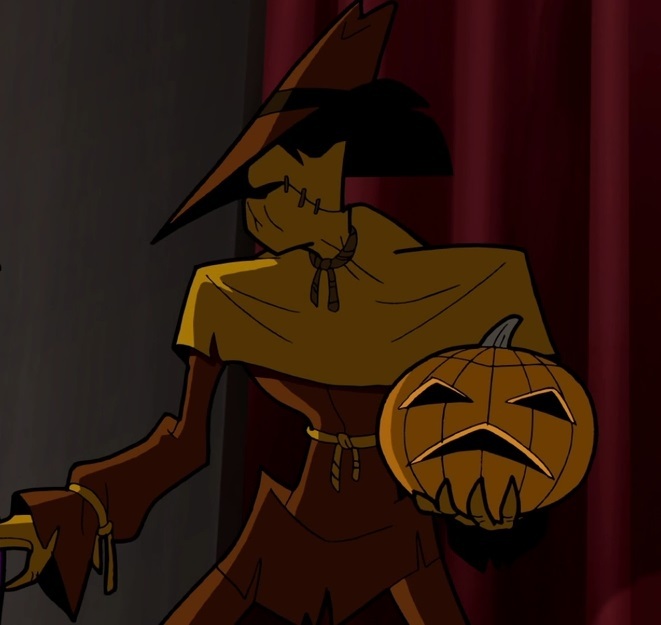 This character has not yet received a TFG Review / Rating... Stay tuned.